Helen Zille has also quashed claims that processes surrounding the sale have been compromised. FILE: The organisation, Reclaim the City, has been awarded a court order suspending the sale of the Tafelberg Remedial School site in Sea Point. 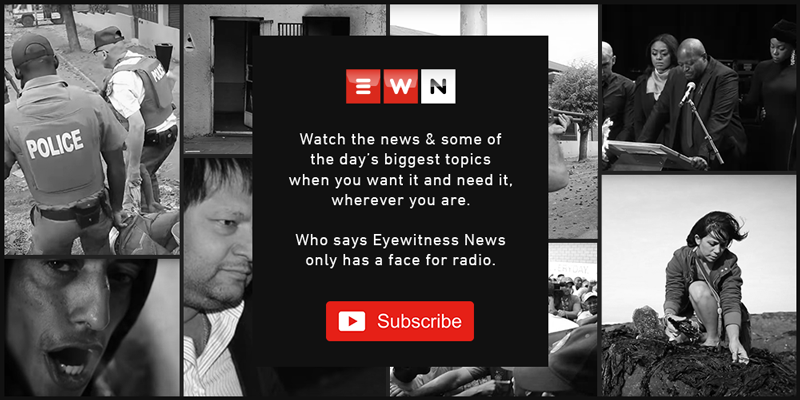 Picture: Natalie Malgas/EWN. CAPE TOWN - Western Cape Premier Helen Zille has that reiterated the sale of the Tafelberg school site in Sea Point will be guided by the Constitution. Zille has also quashed claims that processes surrounding the sale have been compromised after it emerged that her advisor and former senior public works official, Gary Fisher, is also a property investor in the area. Fisher oversaw the disposal of the site to the private sector during his tenure in 2014. But the sale was stopped in April following a high court interdict. Zille's spokesperson Michael Mpofu said: "No undue influence has been exercised in the process today and there will be no undue influence going forward. It will be guided by the constitution and all applicable laws. We are doing what we said we would do in considering close to 5,000 of those submissions and once those have been fairly considered, we will make decision." Meanwhile, lawyers for lobbyists opposed to the sale claim that Fisher dissuaded key stakeholders in favour of transforming the Tafelberg site into social housing. "Gary Fisher was both crafting the conditions under which the site would be sold and also part of the company that was investing in the area. We see that as a fundamental conflict of interest."